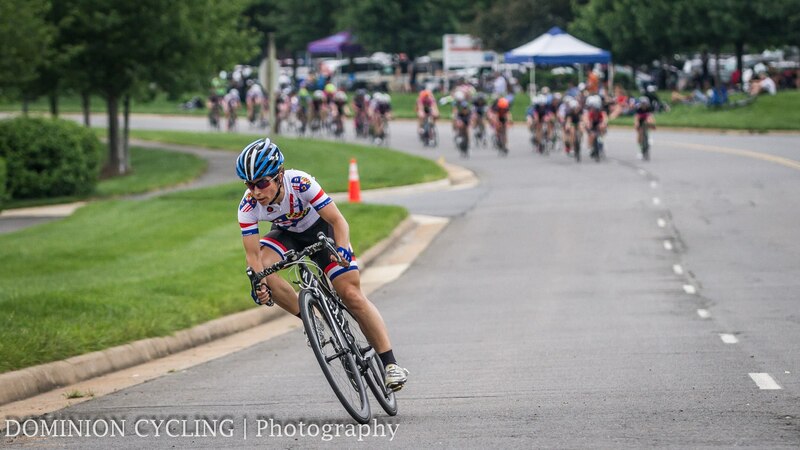 She is at it again… Ainhoa Perez Diez in one of her many attacks. 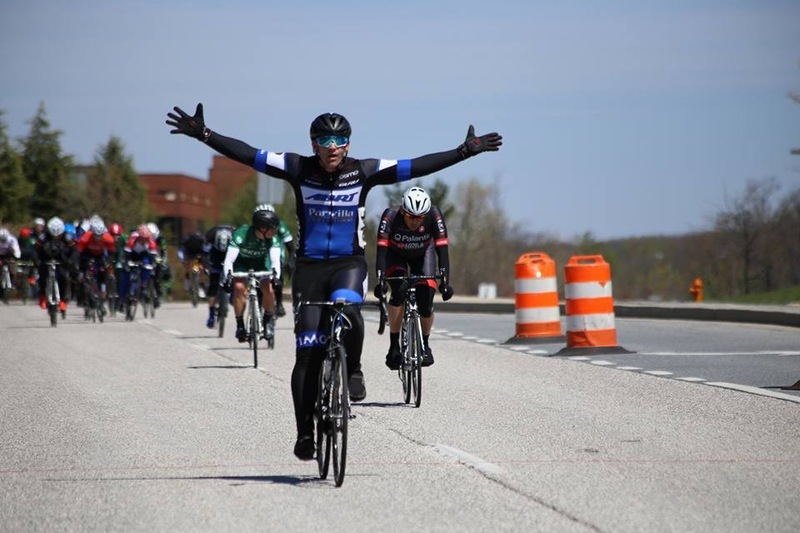 Riding down the leader. 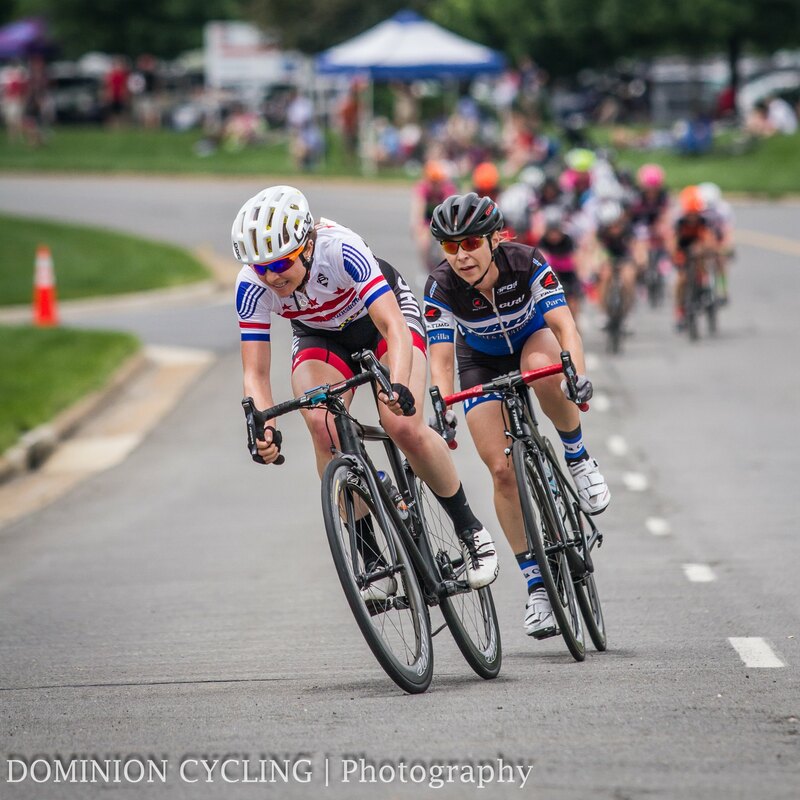 Dori Buckethal with National Capital Velo Club’s Alexis Zink. 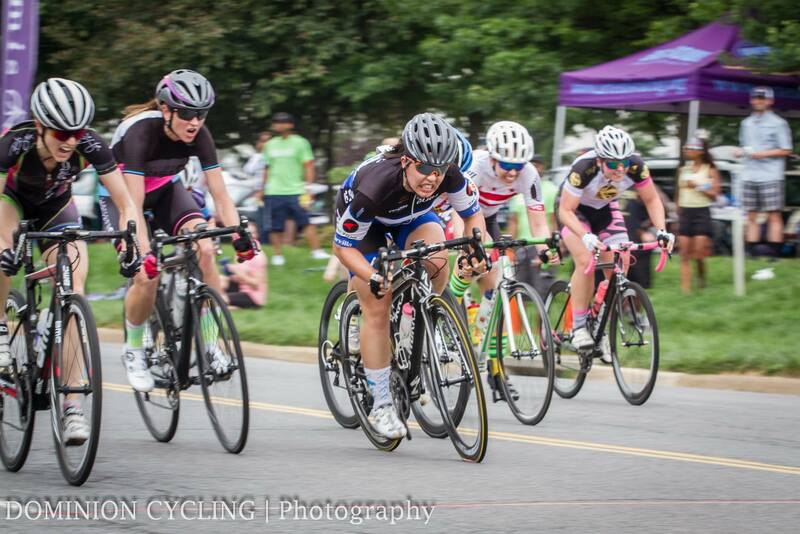 Becky Chan in the final sprint! 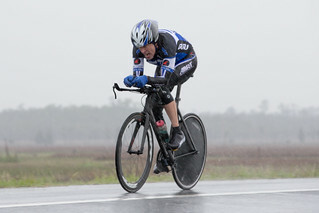 Thanks to all who braved the weather today to make it out to the Time Trial. 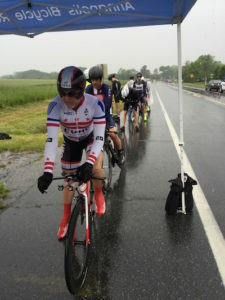 True to the spring we have been having, the rain began in ernest at about race time and came down hard for the next 3 hours. 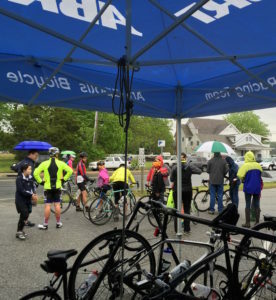 But the officials did a great job of getting everyone off on time and reports were that riders warmed up a lot once underway. Waiting for the start of the 20k TT. Lined up at the start tent. You can really hear how hard it was raining in this video! 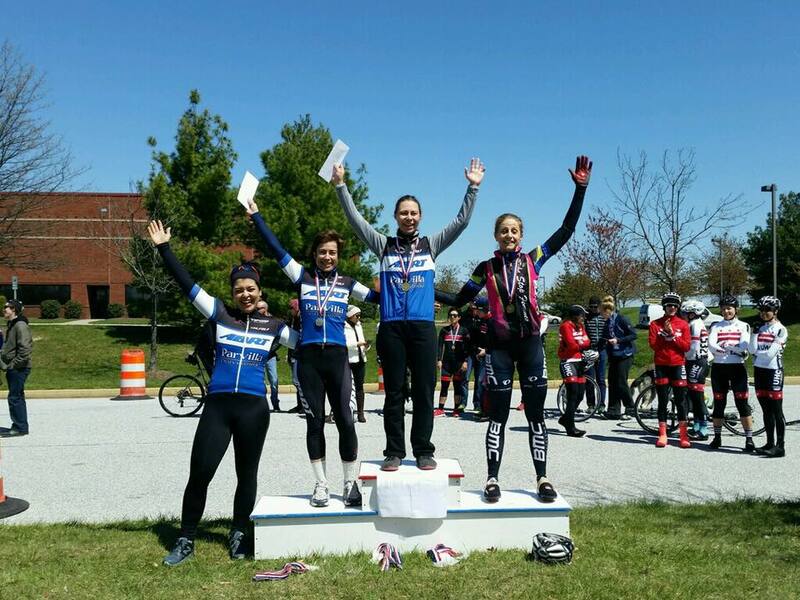 ABRT took the top spots in the Women’s 1/2/3 and the Masters 35+. 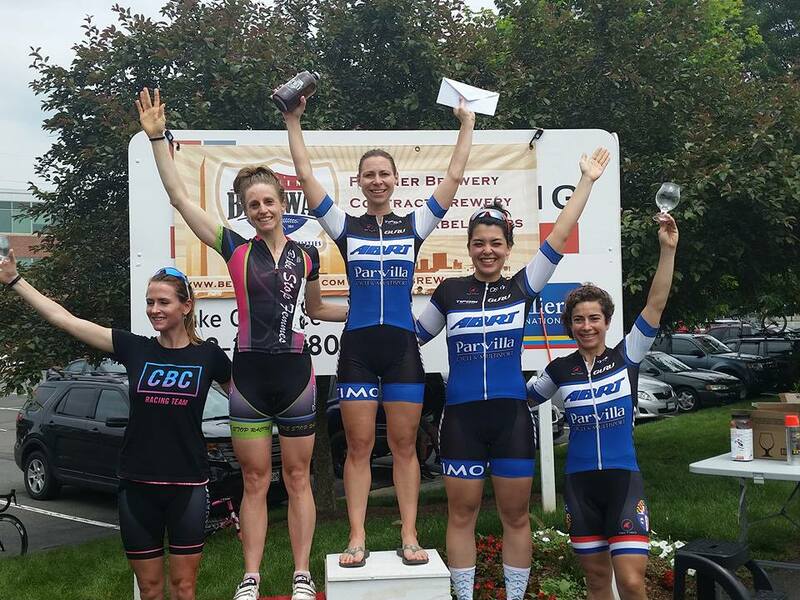 Dorian Buckethal won the Women’s 1/2/3 from a field sprint with ABRT’s Ainhoa Perez-Diez close behind in 2nd and Becky Chan in 4th. 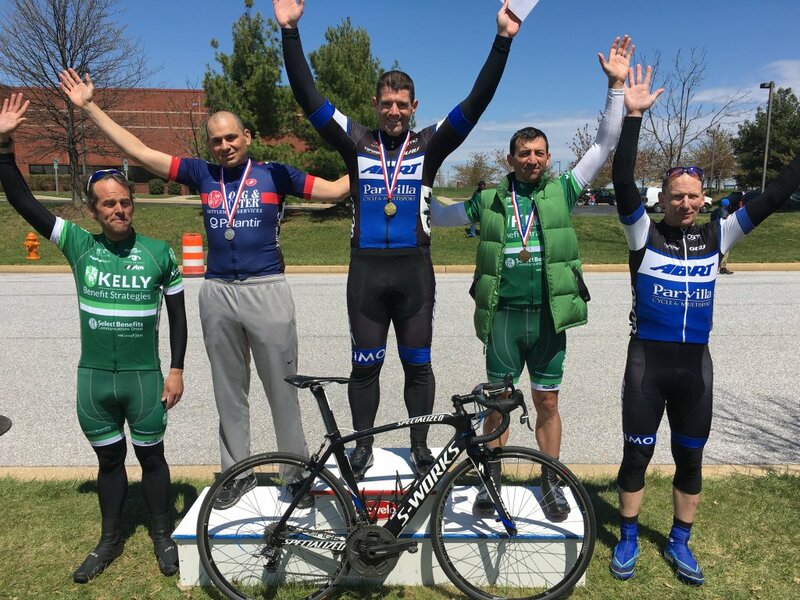 In the Men’s 35+ Pat Hogan won the sprint from a break of four that also contained ABRT’s best all arounder Ace McDermott who helped drive the break to the end and finished 5th as the main group came charging in. Please enjoy some aerial footage during the event!